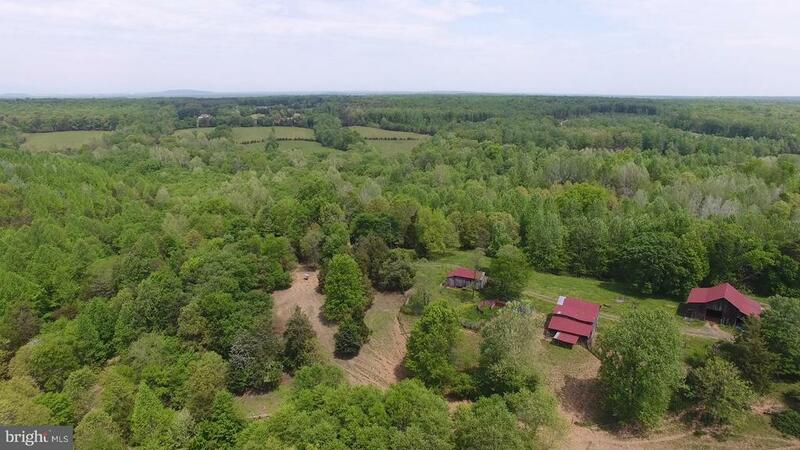 All Rhoadesville homes currently listed for sale in Rhoadesville as of 04/22/2019 are shown below. You can change the search criteria at any time by pressing the 'Change Search' button below. If you have any questions or you would like more information about any Rhoadesville homes for sale or other Rhoadesville real estate, please contact us and one of our knowledgeable Rhoadesville REALTORS® would be pleased to assist you. "Shadow Valley Farm is a beautiful working cattle farm nestled in the Burr Hill area of Orange County. An adorable one level 3BR, 2BA home with an open floor plan and exceptional amenities compliments the property. The 169+ acres is well watered, fenced for cattle, and features a working pen. If privacy, convenience, and history are what you are on the hunt for, this is the property for you." "Steeped in rich history, this beautifully restored farmhouse, outbuildings, and grounds are sure to wow you! Sipping your morning brew while enjoying the scenic vistas will begin your day with a smile. 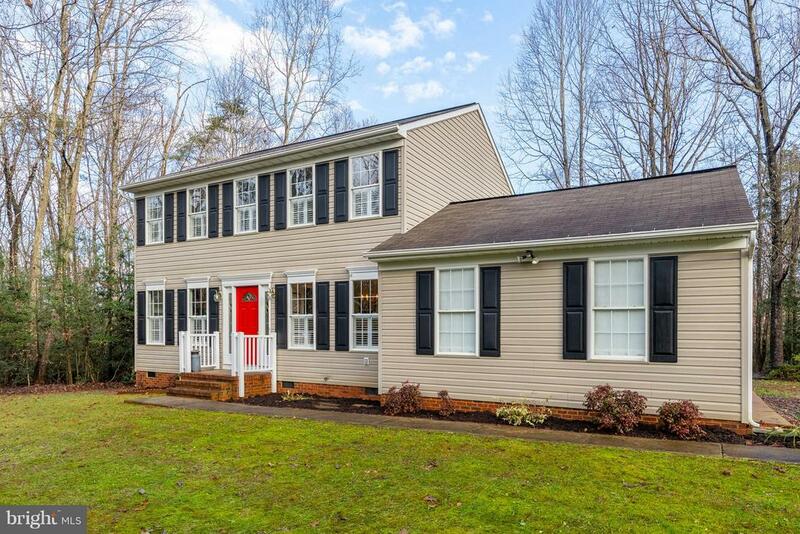 Ideally located less than 90 minutes from Charlottesville, Richmond, and DC, yet so far away from the hustle and bustle, you can have the best of both worlds!" "Looking for acreage? Then this home is a must see. 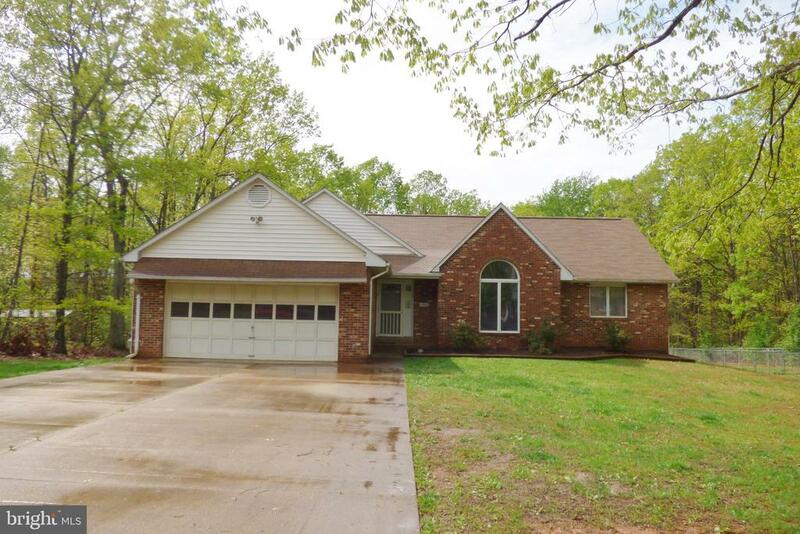 A 3 BR, 2 BA Rambler on 3 acres with a partially finished walk up basement with wood stove. Wood burning FP in Great Room which leads to a 2 level deck on back of house, 2 car Garage, 2nd driveway (Stoned) to a 15'x20' Shed, Fenced yard for pets, Wooded 2 acres beyond fenced area has a trail for 4-wheels and/or Trail Bikes, also room for target shooting. No HOA and State maintained roads. Shows well but selling As Is." "Classic Colonial tucked on a lovely 2.15 acre lot, wooded & fairly level w/fencing. Traditional floorplan features formal living/dining rooms, family room w/cozy wood-burning stove, breakfast nook w/bay window, kitchen features granite counters, main floor 1/2 bath. Upper level features 3 bedrooms, 2 full baths. Great outdoor areas--screened rear porch, open deck area, storage shed, wood shed. Amenities include wood floors, interior window shutters, crown molding, generator hook-up (generator does not convey), walk-in closet in Master BR, soaker tub in Master Bath. Wooded lot offers great privacy in mature neighborhood, attached 2-car garage. 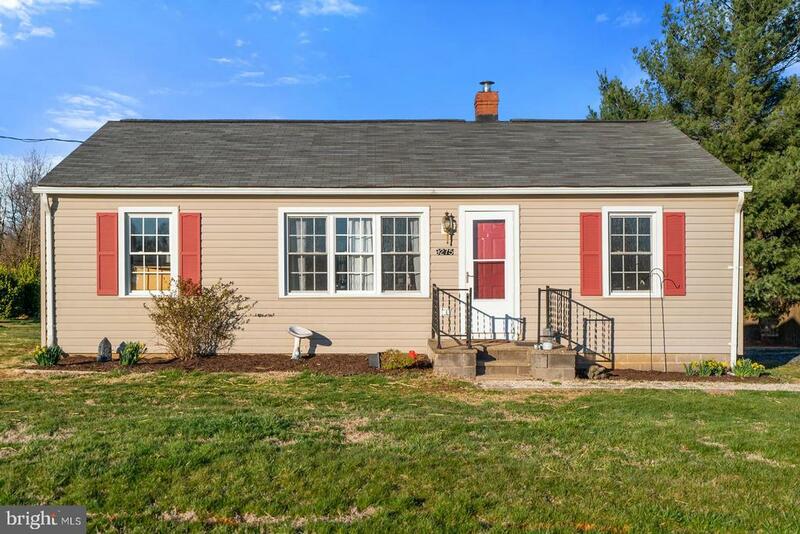 Located 15 minutes to Route 3 or Lake Anna, 30 minutes to Culpeper, F'burg, I-95." 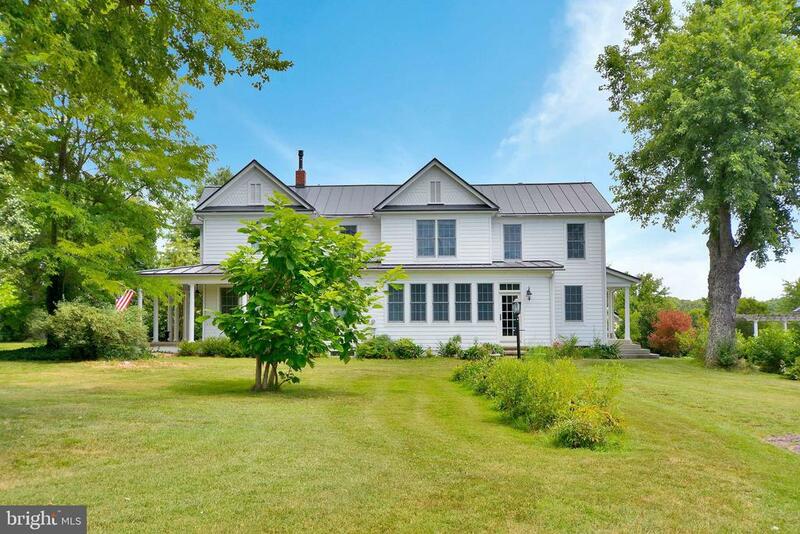 "Fabulous rural location yet convenient to Orange, Culpeper and Fredericksburg. Charming 3 BR 1 BA cottage on half acre, level lot. Although not a huge house, it has a great floor plan with roomy family room, formal dining room, kitchen and rear mud/laundry room. This home had an overhaul in 2007 with new roof, windows and siding. Over the last 3 years, the HVAC has been replaced and there have been recent cosmetic updates (fresh paint, new flooring in kitchen and mud room, and new light fixtures to name a few). High speed Internet w/ Comcast. Professional photos coming soon!!"